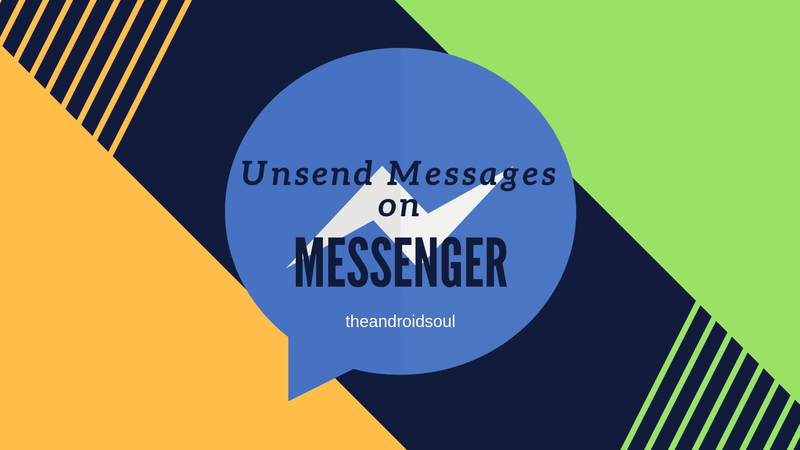 Facebook is now rolling out the update to allow users to Unsend messages on Messenger. The company was working on the feature for quite a while and has finally decided to make it available for everyone to use. The ability to Unsend messages is super useful especially when we accidentally send a message to the wrong contact and then end up having an awkward conversation. Luckily, this won’t be the case for users on the Messenger app anymore. Currently, the update is only available in Poland, Bolivia, Colombia, and Lithuania on both Android and iOS, however, a global roll-out is expected soon. Note: Please update the Messenger application to the latest version available on the Play Store. Head over to Play Store > My apps & games > Check for updates > Update Messenger. Here’s how to use the ‘Remove Message for Everyone’ feature on your Android device. Step 1: Launch the ‘Messenger’ application on your device. Step 2: Open a chat window and send a message. Step 3: Hold down on the sent message and then tap the Remove option. Follow that by tapping on Remove for Everyone. Once you tap on ‘Remove for Everyone’ the message would be deleted for you as well as the recipient. Keep in mind that a message can only be unsent within 10 minutes from sending the message after which the ability to Unsend the message would not be available to use. The new Unsend feature comes in handy more often than not and helps users correct a mistake which they might have not noticed when sending a message, however, there are many different scenarios where the feature can be really useful.